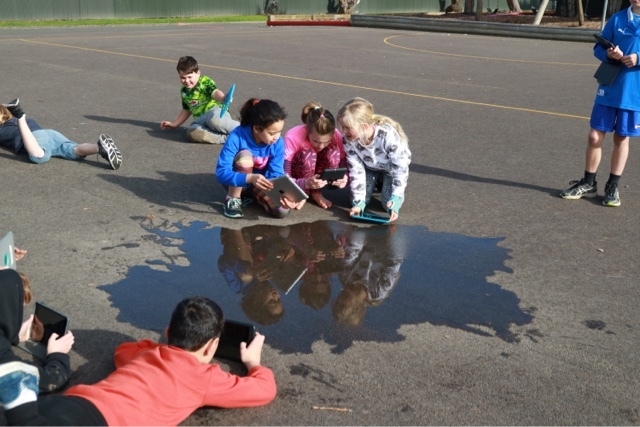 This week we started with Fraser, Joy's husband, coming to teach us how to take good weather photos. He often gets his photos on the one news weather so he knows!! 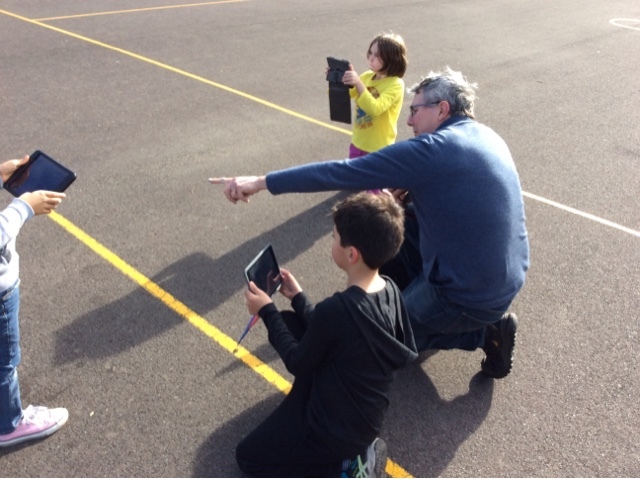 He got us to think about how we frame the picture, using the rule of thirds. He was very pleased with how we went. Now we just have tompractise, and teach room 6 on Friday!! 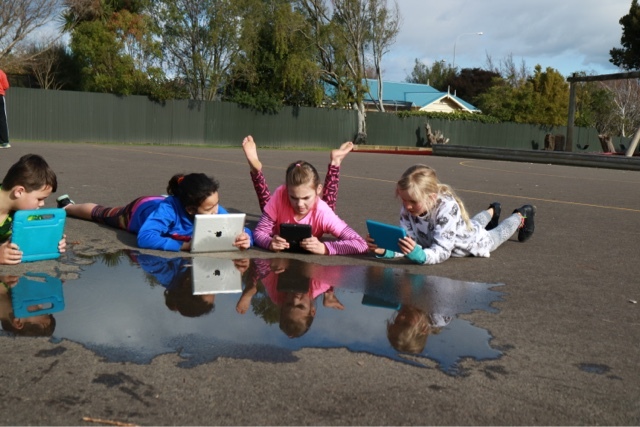 Using a puddle to capture cloud photos. Where we show how we grow and flourish. Things we need for learning. Click here to get an email every time we post.